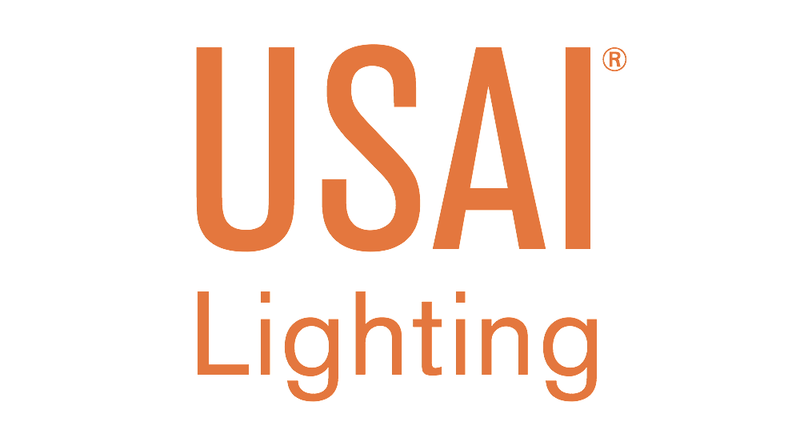 USAI focuses on creating breakthrough products to achieve the best of color technology, optical design and superior performance. Ember LED develops and markets high powered LED and solar powered LED lighting. Leading manufacturer of specification-grade LED recessed downlights, cylinders and low/high bays for commercial, institutional and residential applications. Products designed to distribute controlled light through modest forms that don’t detract from the architectural spaces they illuminate. Innovative luminaires featuring beauty, energy efficiency, sustainability, durability, and safety, as well as superior performance. Performance-driven linear symmetric, asymmetric, cove and flood luminaires, as well as design-driven decorative lighting families.